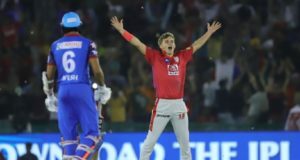 Board of Cricket Control in India (BCCI) has requested Bangladesh Cricket Board (BCB) to host a few matches of Indian Premier League 2019 this summer. 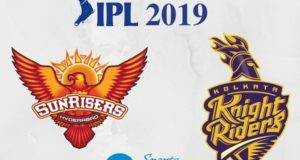 Earlier BCCI was about to release IPL fixtures on 4 February but due to election dates clashing with the tournament, governing body enforced not to release the schedule. 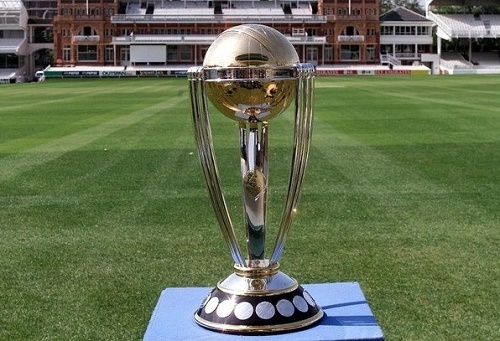 As per local report, BCCI president is set to travel Dhaka to attend the final of Bangladesh Premier League on 8 February 2019. 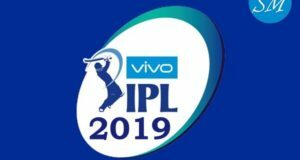 IPL administrative panel confirmed that 12th edition of championship will be played in India but due to the changes in circumstance, BCCI is set to move 14 matches from the country to neighborhood Bangladesh. 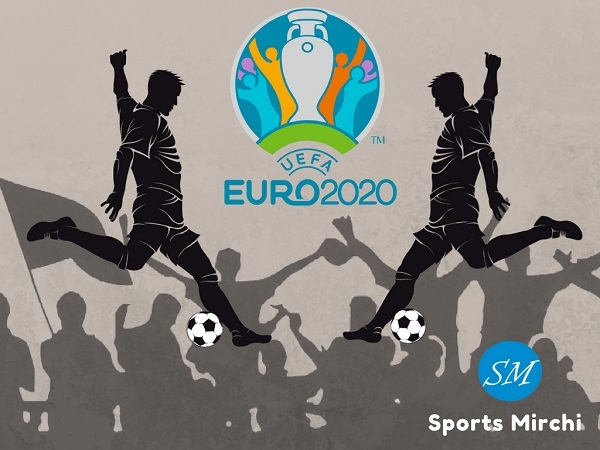 “We’re running against the time and talking with EC authorities, we’ve found that a few matches would not be possible to be hosted in the country. Bangladesh is near to us and can host few IPL games. 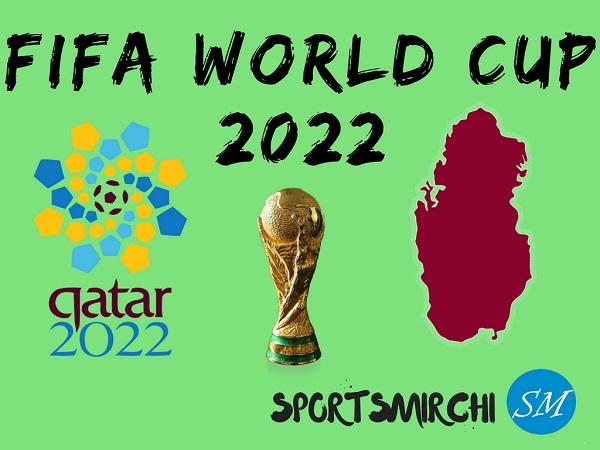 The fact is they are owning BPL league where lot of foreign players come and play and it would be ideal choice for us to shift some matches to the neighboring country,” a reliable source told SportsMirchi. BCCI president C.K. Khanna to meet Bangladesh cricket official in Dhaka on 8 February during final of BPL T20. 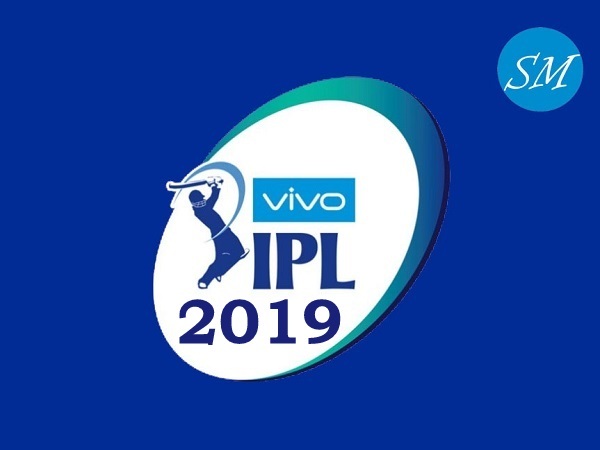 Vivo IPL 2019 is expected to kick off on 23rd March.